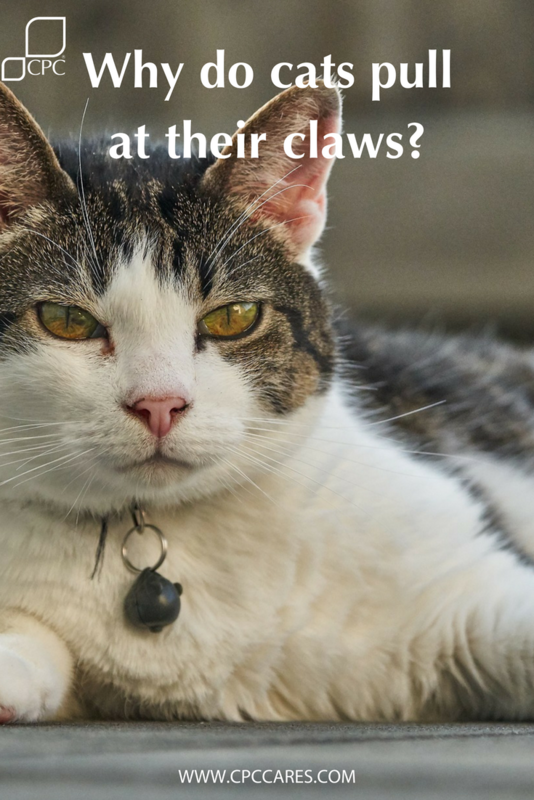 Claw pulling- Should you be concerned about your cat's health? If you notice that your cat is claw pulling, there may not be too much for concern. Normal grooming is anything like, licking, chewing and biting. So when it comes to your cat’s claws understanding how claws are structured will help you to understand your cat’s claw pulling actions. Your cat’s claws are made up of layers which grow from the inside out. Over time the outside layer can become worn and frayed. 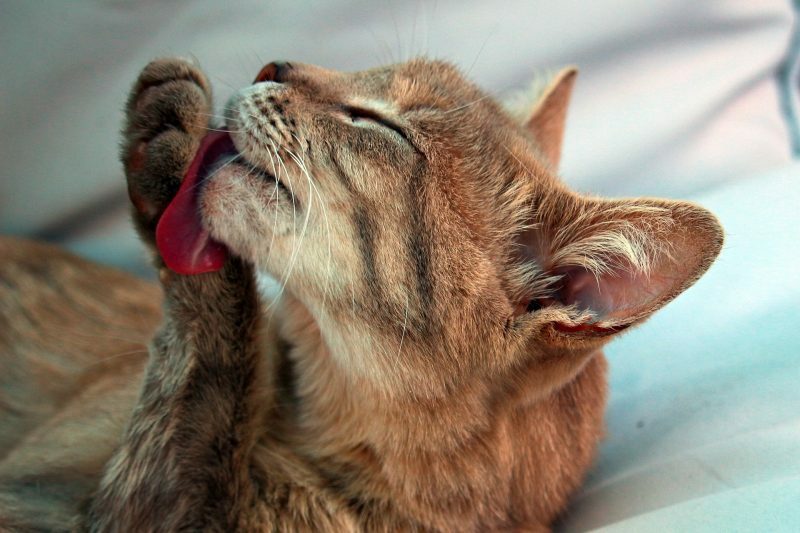 Consequently, your cat will chew or bite at their claws during grooming. Their aim is to remove the outer layer to expose the sharp claw underneath. *MOST cases of nail biting are normal and generally require no treatment. Your cat may develop behavioural issues that can originate by chewing their claws excessively. There is often a fine line between what’s normal and what’s excessive behaviour. It’s important to keep a close eye on your cat for what you’d consider to be out of the ordinary behaviour. Keep a routine. 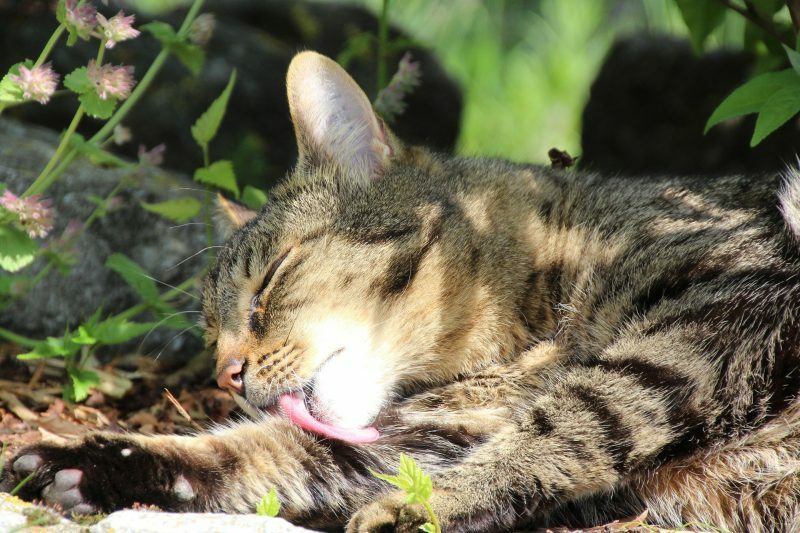 Most cats like a routine, so it can help to make their home life as predictable as possible for them. Once the cause of stress is identified, do as much as you can to restore harmony in your cat’s life. If the issue is another cat in the home, try separating them and then slowly re-introduce them. Another option is to neuter your cat to reduce aggression. If you’re in a multi-cat home make sure you have enough resources so your cats don’t have to share. provide multiple food and water bowls as well as litter trays. There should be one tray per cat, plus one extra. If you own an indoor cat, be sure to provide them with plenty of stimulation, especially if you are out of the house for long periods of time. Provide your cat with interactive toys to avoid boredom. Even something as simple as a box or a paper bag. There are many inexpensive cat toy puzzles stuffed with cat treats which will keep your cat entertained whilst you are out. You can even build a cat enclosure to allow them to freely roam and explore safely – If space and finances line up. A simple check-up will really put your mind at ease. So, if you feel like your pet is suffering from any of the above or damage to their nails; speak to your veterinarian. 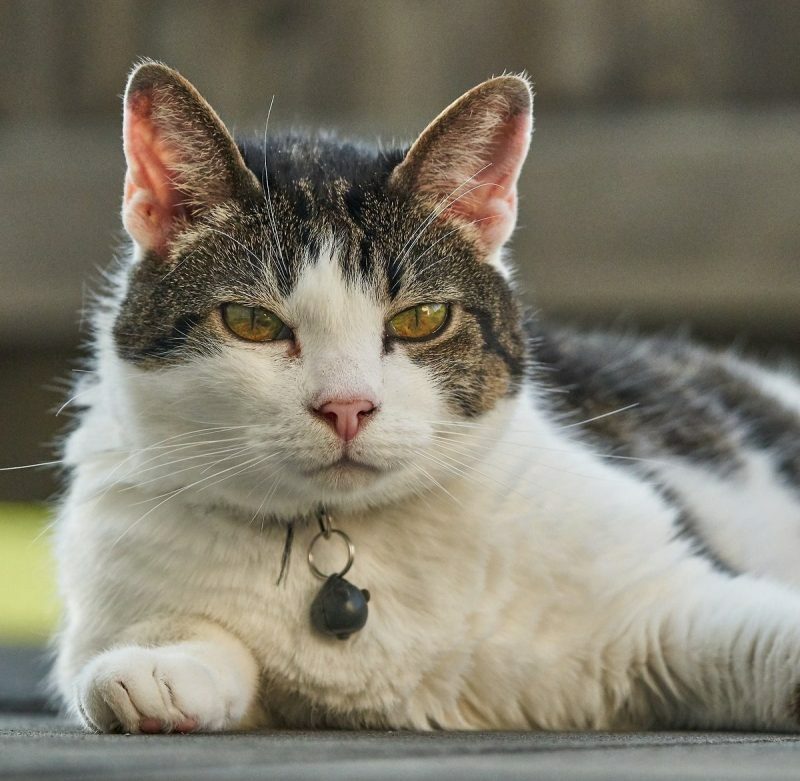 They will be able to determine whether your cat’s symptoms are normal, medical or behavioural.